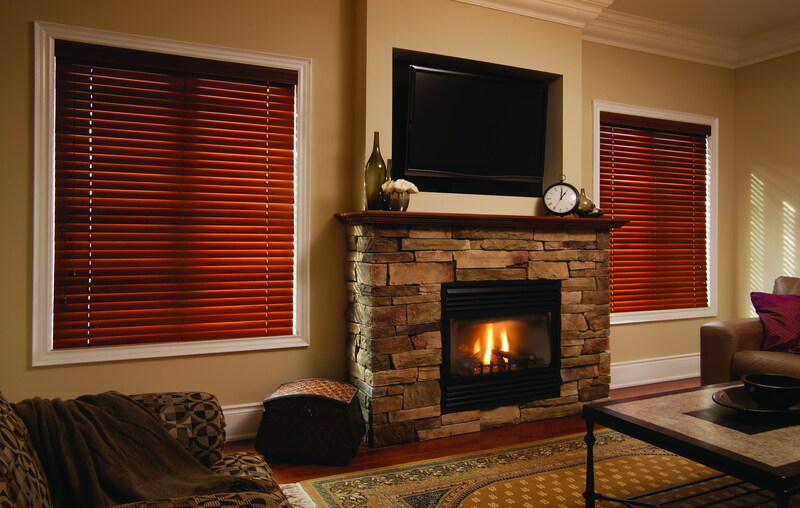 Complement your room with the traditional warmth of natural wood blinds. Great solutions for choices of various light controls and beauty. 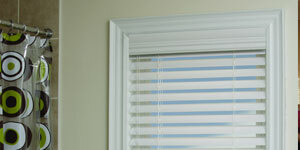 Wood blinds are a natural and eco-friendly material adding a feeling of warmth to your room. Available in a large selection of stains and textures to suit the decor of any interior space. 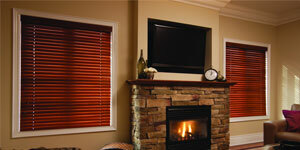 Enjoy the look of wood with the benefits of wood alternative. 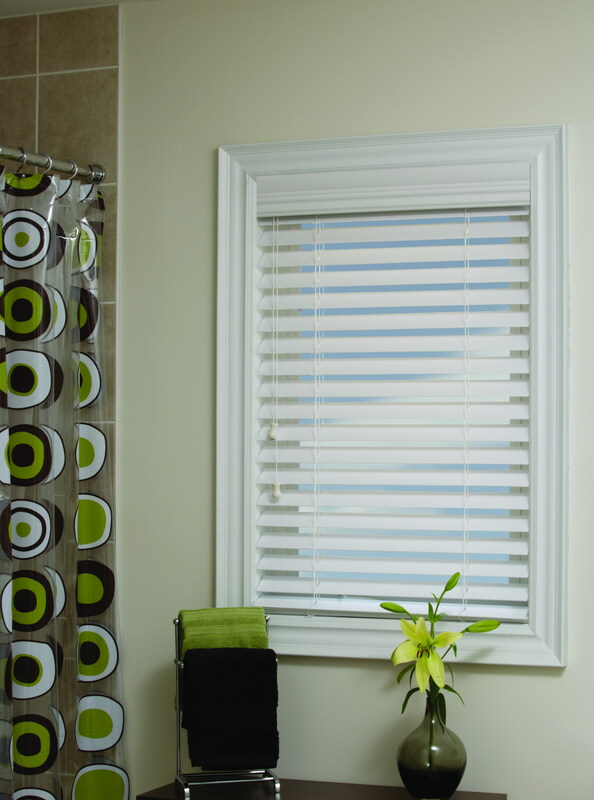 Ideal in areas of humidity such as in bathrooms, kitchens, and other areas less suited to natural wood blinds. Looks great and easy to maintain, this alternative wood gives you the beauty of wood. 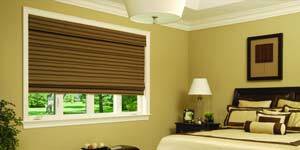 Economical and lasting durability window blind solution. 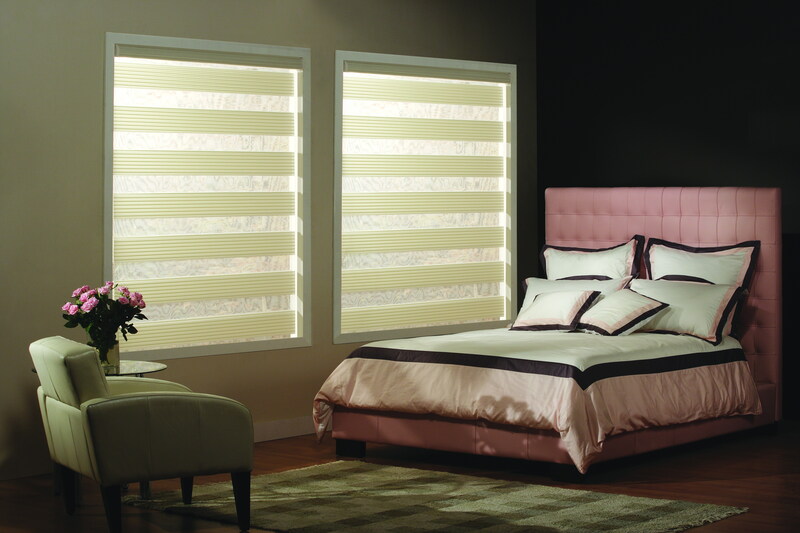 Combines the elegance and beauty of a sheer layer with the practicality and privacy of a soft knitted fabric. 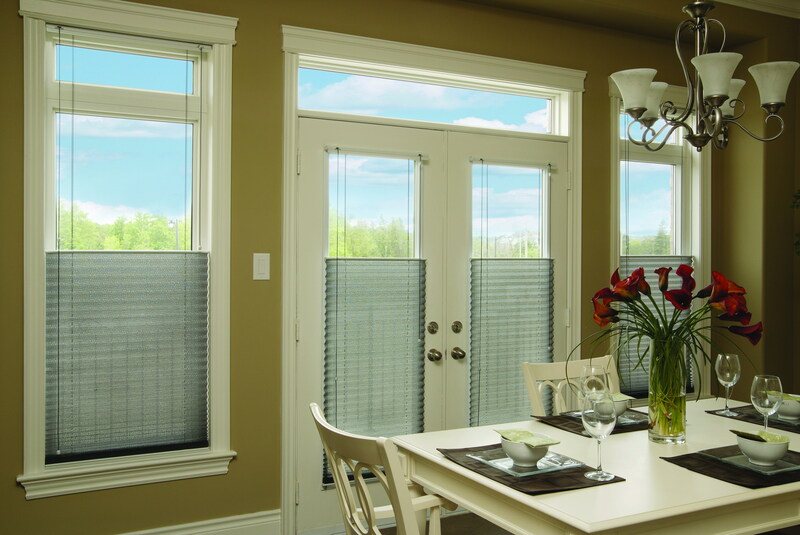 These horizontal sheer shades offer the ultimate balance of layers of sheer with horizontal fabric vanes in between. 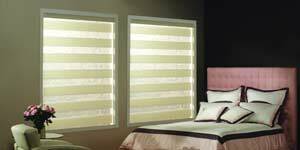 Fabric choices come in weaves and colours from light filtering blocking damaging UV rays to room darkening options that block most of the light. 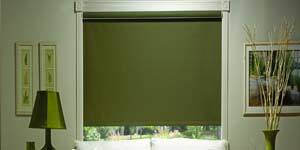 Simple, easy to use and maintain window blind solution. 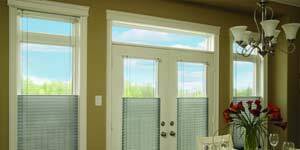 Choice of hundreds of fabrics offering light filtering, semi-opaques, opaque, or room darkening options. Design and bring out the distinctive character of any room you desire. 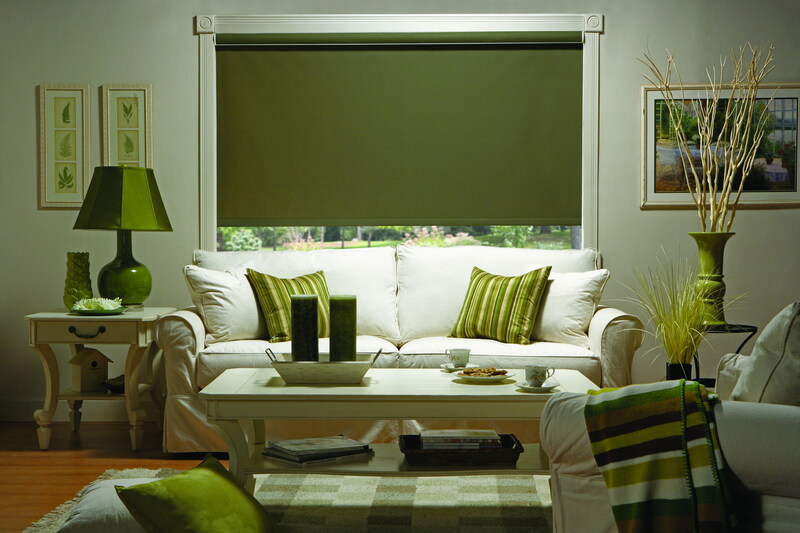 Simple and elegant these soft durable shades treatments available in various materials and colour ranges. 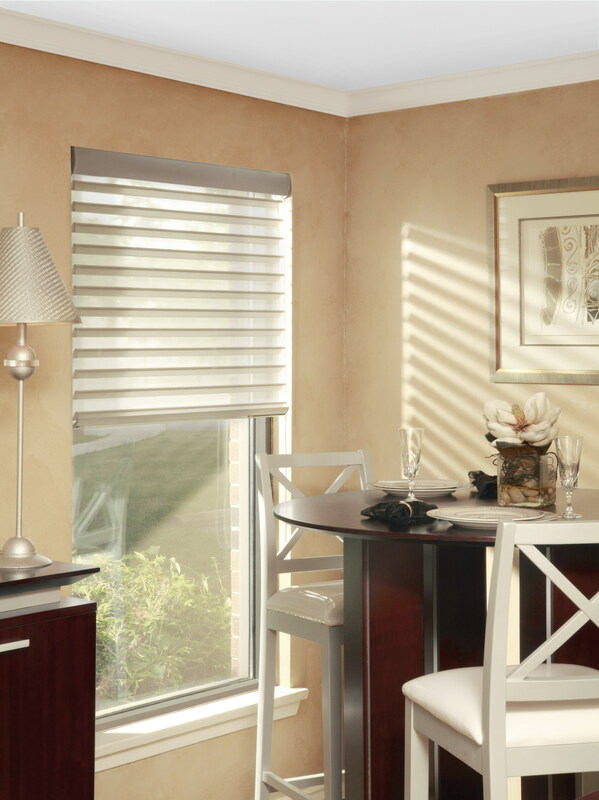 Highly energy efficient shades available in room darkening and top-down cafe options. 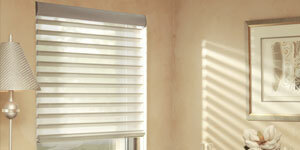 Elegant, practical and versatile that offer a clean and classy look to any room. Available in as a flat, slatted or hobbled style in a wide array of fabric options giving hundreds of possibilities to fit any decor. 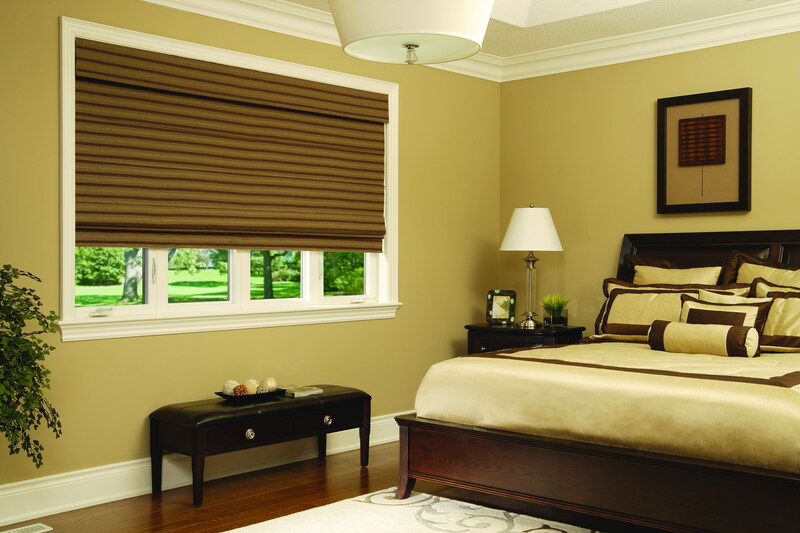 Roman shades offer full privacy with available light control options from light filtering to room darkening.